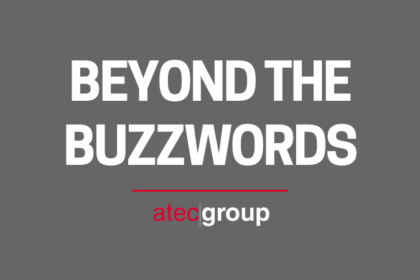 This month, we’re featuring Senior Account Executive Jason Krolak, who dives deeper into some of the overused phrases he encounters as ATEC’s Cybersecurity Champion. 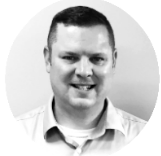 “Hi readers, Jason Krolak from ATEC Group here! 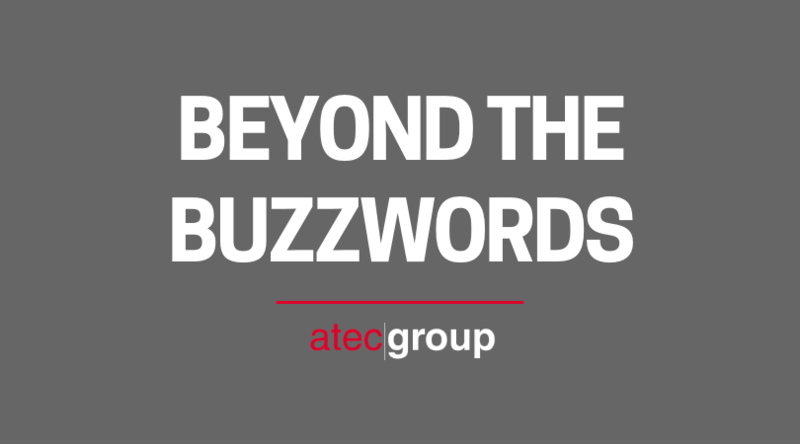 Today I’m breaking down five cybersecurity buzzwords that many of us in the IT industry hear on a daily basis. Let’s get started! Holistic Approach: Arguably the most overused phrase of 2018, but also one of the most important. Here at ATEC, the term “holistic approach” means looking at a client’s overall security posture and taking a vendor agnostic and tool agnostic approach to assessing where they are and where they need to be. Security Posture: A close runner up to Holistic Approach, a “security posture” refers to looking at the client’s overall security picture. This would involve overlaying their existing security strategy over the 5 pillars of the NIST Framework to look for holes or gaps in their armor. Zero-Day: This refers to a security tool’s ability to detect and respond to an attack that had not been previously defined. Here at ATEC, we take this a step further by utilizing tools that listen to the dark web in order to understand what vulnerabilities are being weaponized. This way, we can assist our clients in protecting against an attack before it becomes a zero-day. IOT: Any device that is hard wired (or wireless) and attached to your network, but not part of your normal infrastructure (i.e. thermostat, medical device, HVAC controller). 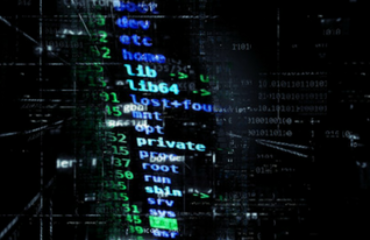 If you look at three of the most recent major cybersecurity breaches highlighted in the news, you will see that none came in through the firewall. The breaches actually involved an aquarium monitor, an HVAC sensor, and a heart monitor! Interested in learning more about ATEC Group’s cybersecurity offerings? Please feel free to reach out to Jason Krolak via email or by phone at (518) 724-3153.